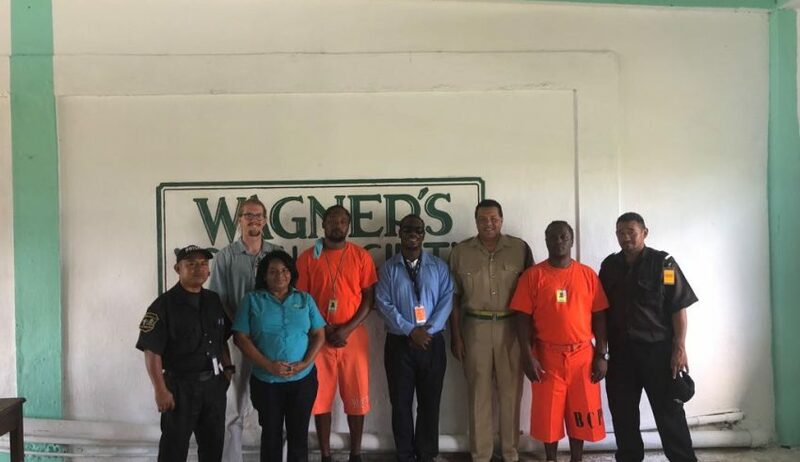 Commander Gillett has also established a working relationship with the Wagner’s Youth Facility at the Belize Central Prison. 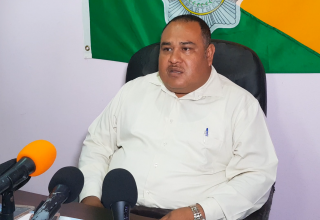 Today he addressed the inmates on a number of things including conflict resolution, anger management, bullying and gang violence. 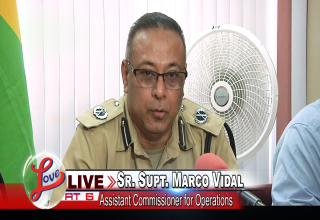 According to the Commander, the department will extend its work with the inmates by introducing the Gang Resistance Education and Training (GREAT) program in the facility.